Why are people considering a reverse mortgage as a viable option in retirement? One of the biggest concerns seniors’ have today is how to remain independent and have access to the money they need to live a comfortable life. You may be researching this option because you want to reduce your budget, or increase your monthly cash flow, or just have access to more money in case of an emergency. 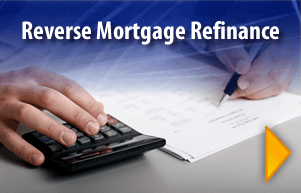 What is the main reason you are looking into reverse mortgage information? What are some of your short and long term goals? Once you know your goals, the next question is will a reverse mortgage help you obtain these goals and do the benefits of a reverse mortgage outweigh the costs? A reverse mortgage may be able to help you live a fulfilled life so let’s explore the option in more depth. A reverse mortgage is a loan that gives seniors access to the equity in their home without having to make monthly principal and interest payments. This is important since your monthly budget can be significantly reduced. The home must be your primary residence which you continue to own and occupy. What is a Home Equity Conversion Mortgage or HECM? The majority of reverse mortgages originated today are Home Equity Conversion Mortgages (HECM) and it’s the main reverse mortgage offered by Sound Financial Mortgage LLC. A Home Equity Conversion Mortgage is a loan originated by a private lender or broker and insured by The Federal Housing Administration (FHA). Reverse mortgages are non-recourse loans meaning that if your home were to sell for less than you owe, your heirs would not be responsible for the loss. Another benefit customers have is if the loan servicing company were to go out of business, FHA would step in and provide any funding for your loan if you chose to have a line of credit or monthly proceeds. Having FHA as the insurer of these loans give people peace of mind knowing you will always have access to your money. Most people today will have access from 40% to 60% of the equity in their home. On FHA insured loans, a Maximum Claim Amount of $679,650 is the highest appraised value that will be considered when providing a loan amount. The younger you are, the less you receive and the older you are the more you receive. The expected interest rate also plays a factor in determining your loan amount. When does the mortgage become due and payable? 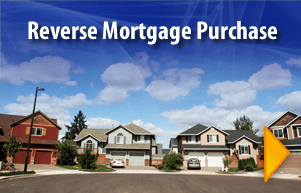 There are several reasons why a reverse mortgage becomes due and payable. At any time during the loan, the owner has the right to sell the property and make all the decisions that a homeowner would make. There may be other requirements for persons seeking this type of mortgage and you may want to learn more about the subject. Sound Financial Mortgage is dedicated to supplying clients with the information and tools necessary to become fully versed in this exciting mortgage product. We offer a wide variety of solutions and strive to maintain a high-level of customer satisfaction. 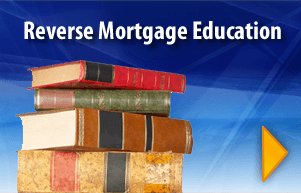 Sound Financial Mortgage believes that lending begins with education. We feel you should have all of the information you need before making a decision concerning this type of mortgage. Sound Financial Mortgage LLC is dedicated to supplying clients with the information and tools necessary to become fully versed on reverse mortgages. Sound Financial Mortgage LLC believes that lending begins with education. We feel you should have all of the information you need before making a decision concerning this type of mortgage. Our President, John Barlow, has written an informative book published on Amazon, www.amazon.com/author/jbarlow. 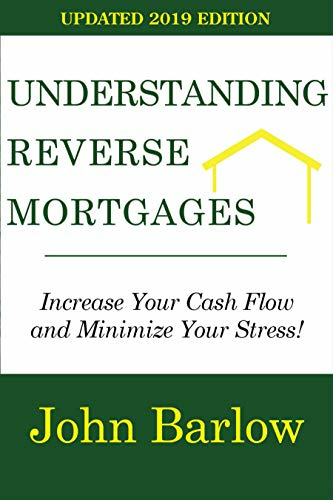 The idea behind the book was to give people an opportunity to study the key concepts of a reverse mortgage and learn about the different options available. For more information, contact us at (425) 427-9377, send us an email at john@soundreverse.com, or fill out our online form and we will begin the education process to help you determine if a reverse mortgage is right for you.